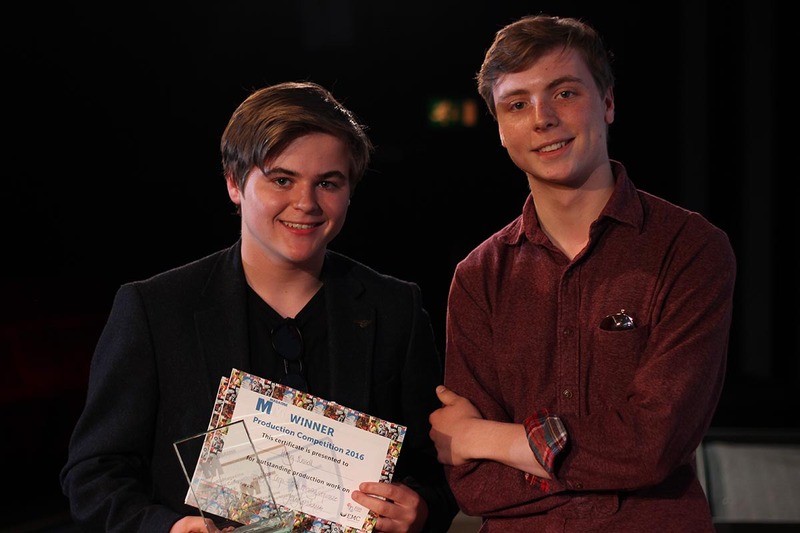 We're delighted to announce the winners of our MediaMagazine Video Production Competition 2016. 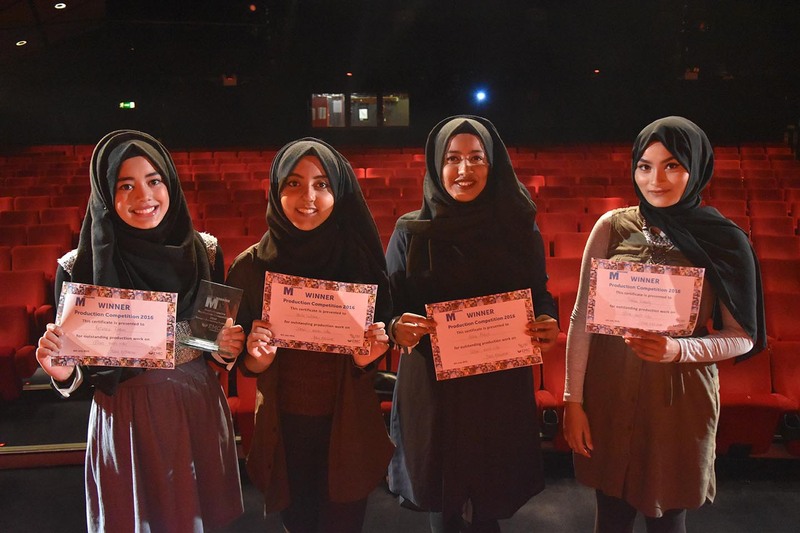 Our MediaMag Awards are the highlight of our year, and on Wednesday 6th July at BFI Southbank demonstrated yet again the amazing talent and skills of Media and Film students. We collected 120+ entries from over 40 schools and colleges nationwide, 18 of which were represented in our longlist of 25 videos – a truly challenging task for our Judge Eva Riley, whose comments you can read below. To all those who entered, we offer thanks and much appreciation – we hope you’ll enter again next year, and look forward to seeing more of your work. To our longlistees, thank you for such an inspiring afternoon. And to our winners, huge congratulations – we have high hopes for the next stage in your careers. A really beautiful video which demonstrated exceptional animation technique and a consistent style that was very engaging and tied in well to the song. We can’t wait to see how Aaron develops his techniques in the future, and hope he’ll continue to experiment with style and form. This was a really interesting concept set up in a bold and economic style. Sound, editing, cinematography and design all interacted very well. We’d love to see how Jess develops in the future, perhaps working with actors to get us inside the head of the main character. Strong cinematography and choreography made this film a genuinely thrilling opening, with some superb editing and jump-out-of-your-seat twists, and chilling performances. It would be great to see them experimenting with more dialogue in the future, to add to the believability of the set-up. This lyrical and visually stunning video made impressive use of different techniques and editing, which complemented the rhythm of the song, with a fine central performance and the confidence to use big close-ups. We hope they’ll continue, and not be afraid to focus on mastering just a few different techniques really well. Chris has been a regular MediaMag winner and is a powerhouse of creative and brilliantly researched ideas. This hugely ambitious video took us back to the American Civil War, with a massive cast, immaculate mise-en-scene, stirring cinematography and haunting music – a big step forward in a really promising career. Be inspired!